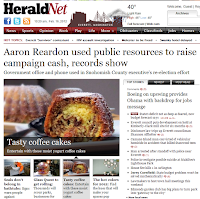 Article Rum and fruit cake for the holidays. 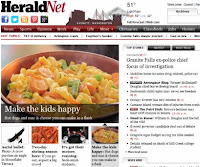 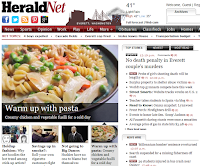 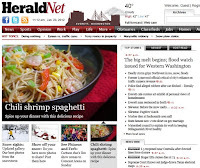 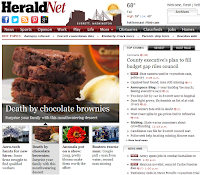 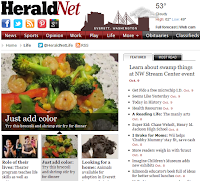 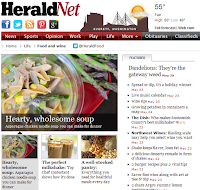 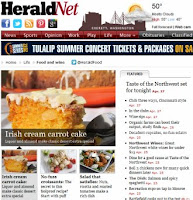 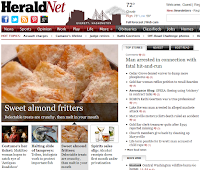 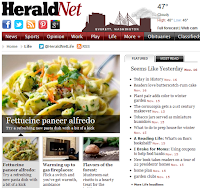 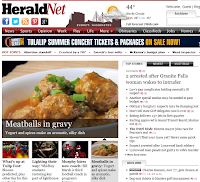 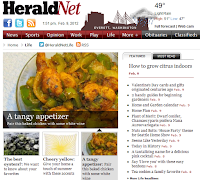 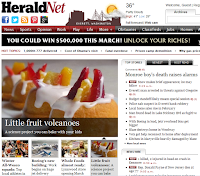 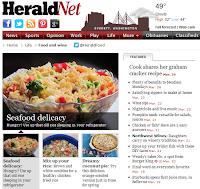 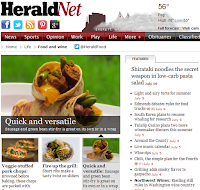 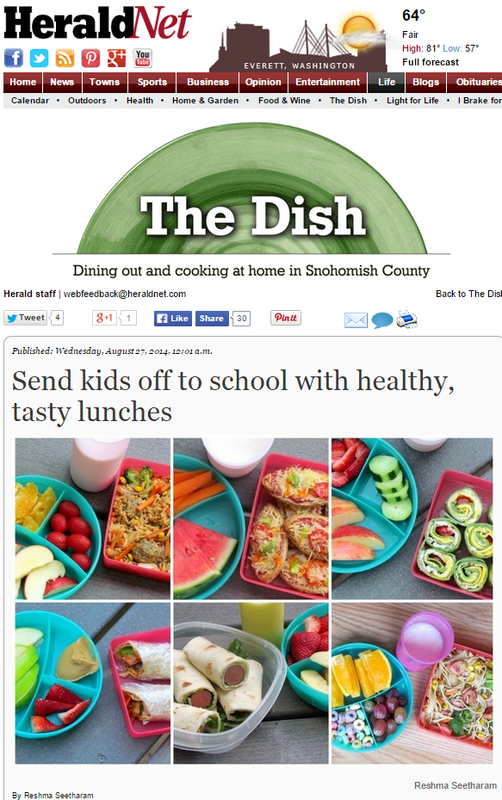 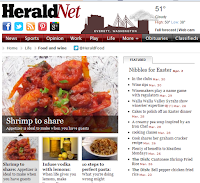 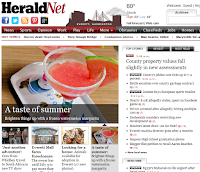 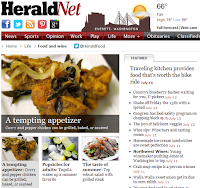 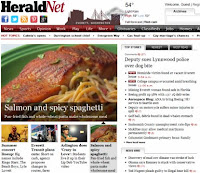 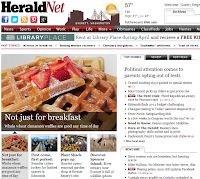 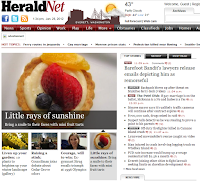 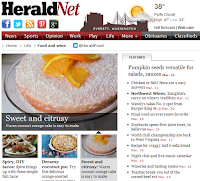 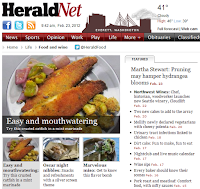 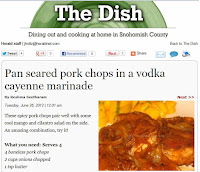 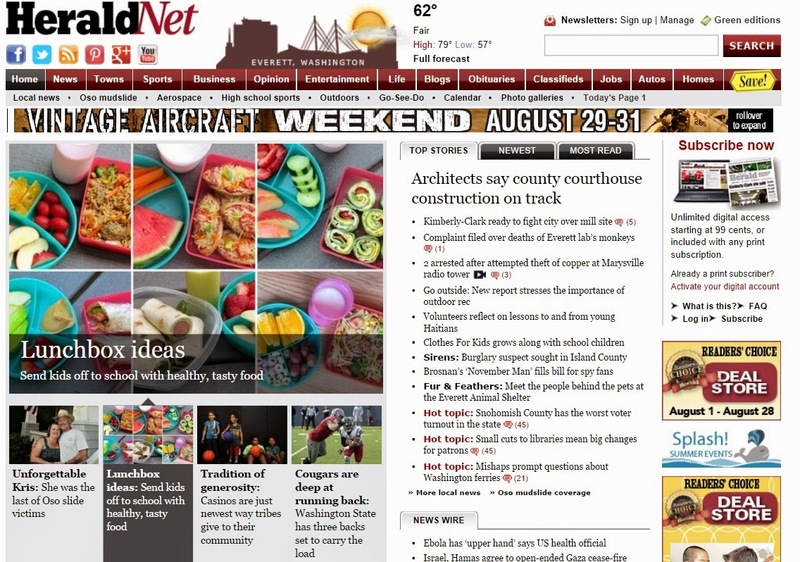 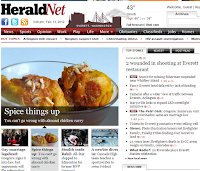 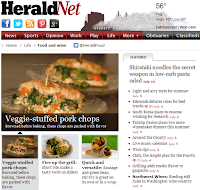 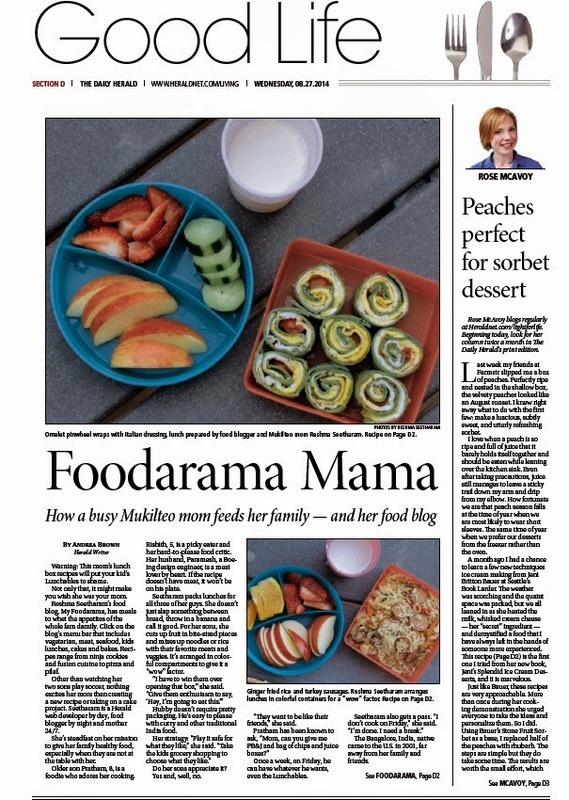 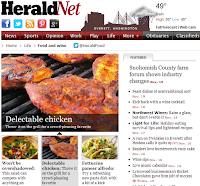 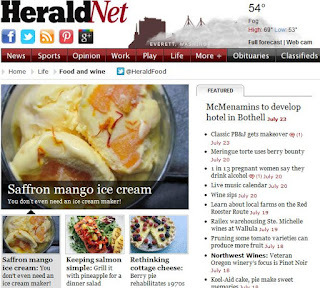 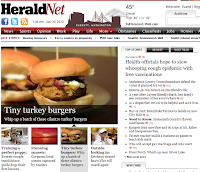 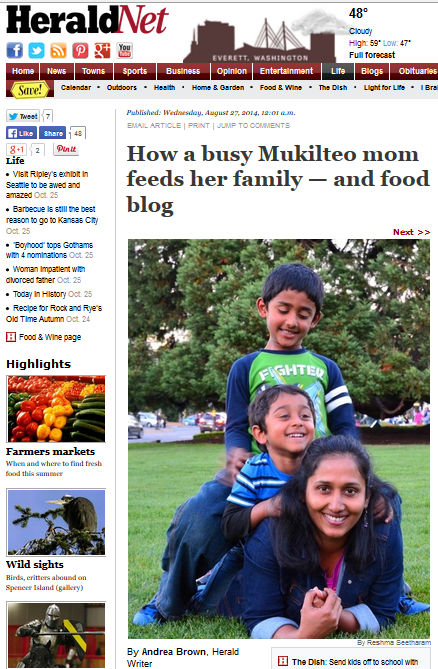 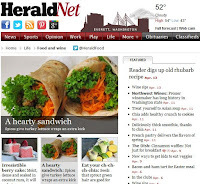 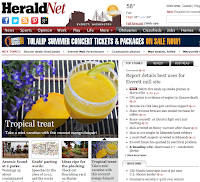 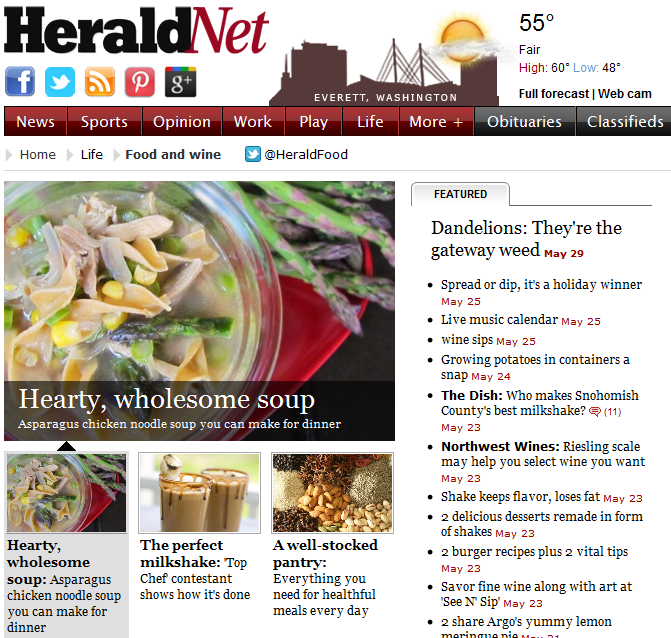 Article How a busy Mukilteo mom feeds her family and food blog. 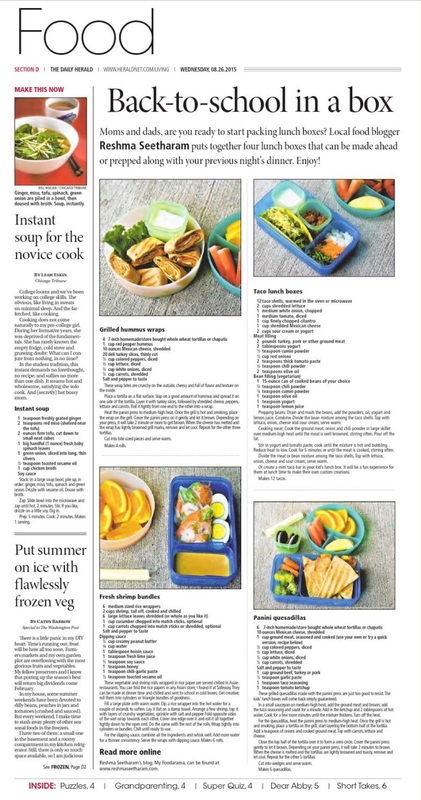 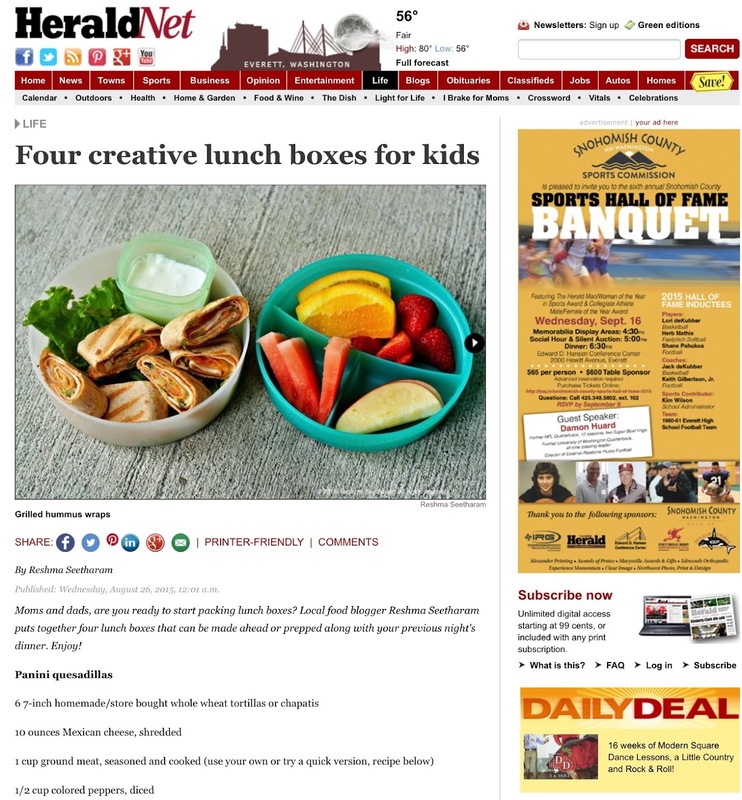 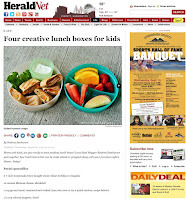 Article Creative lunch box ideas. 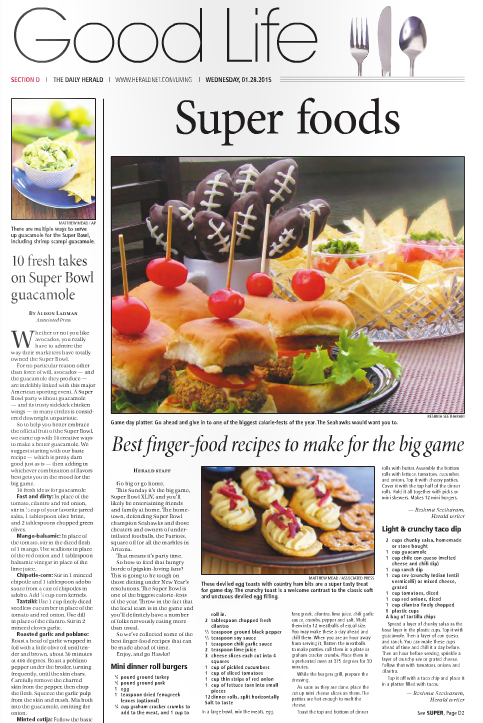 Article Super eats for Super Bowl. 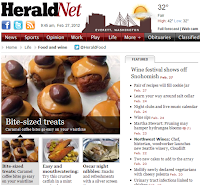 Article Seahawks desserts for the big day! 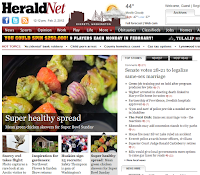 Article Superlative sides for holiday feasts. 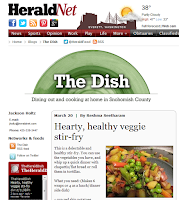 Article Vegetable and paneer stir fry. 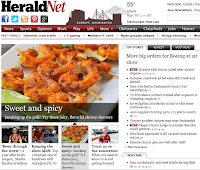 Article Game day finger foods. 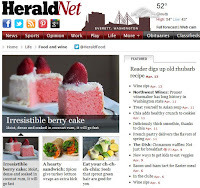 Article Rum and fruit cake. 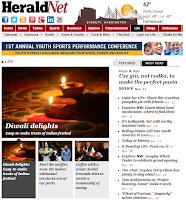 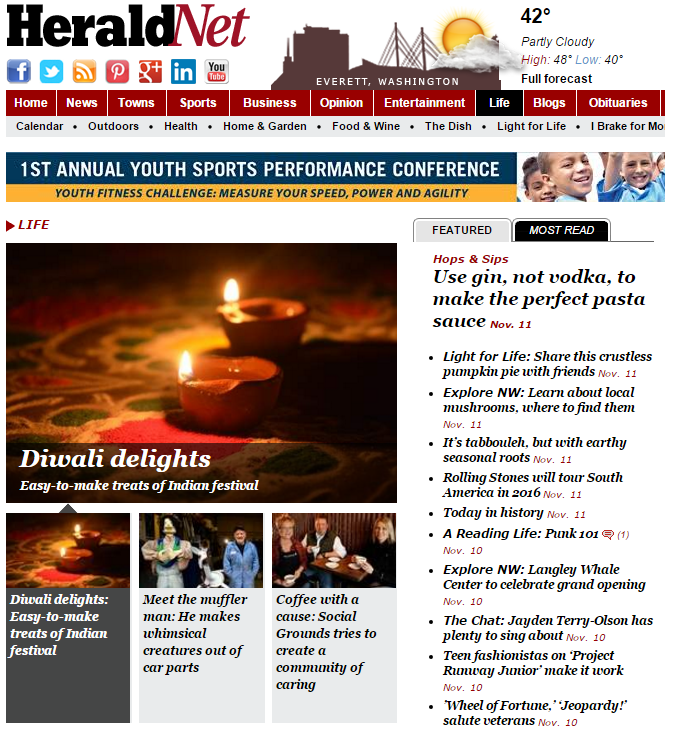 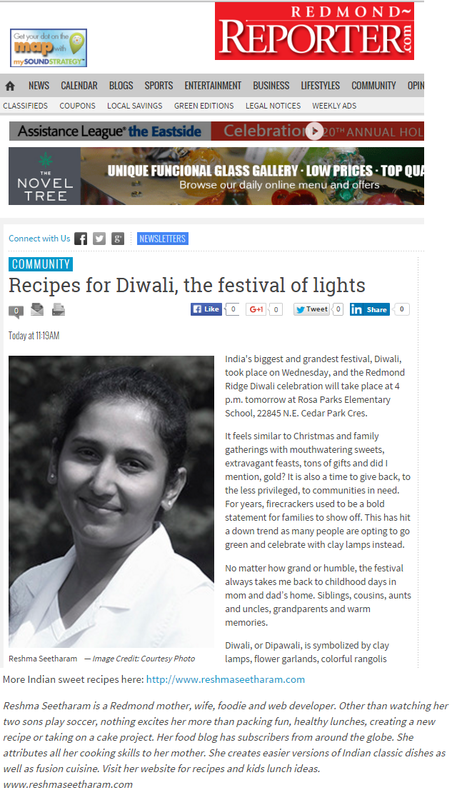 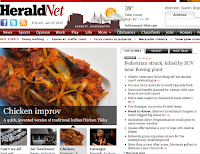 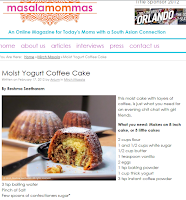 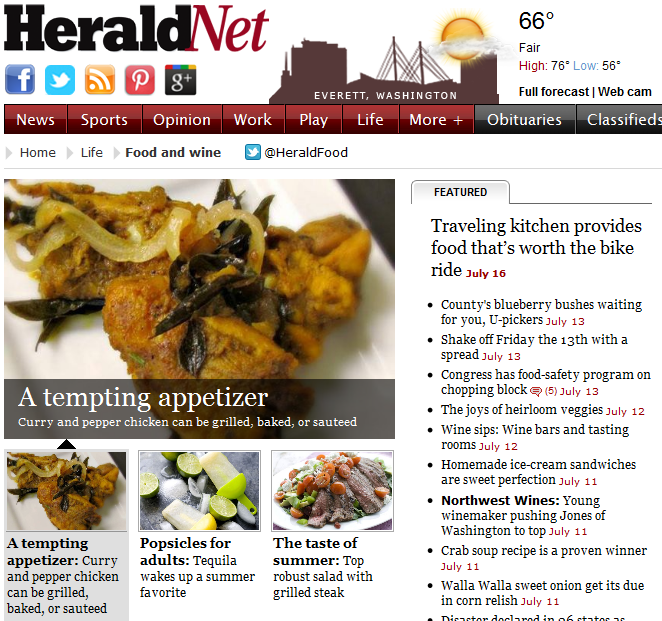 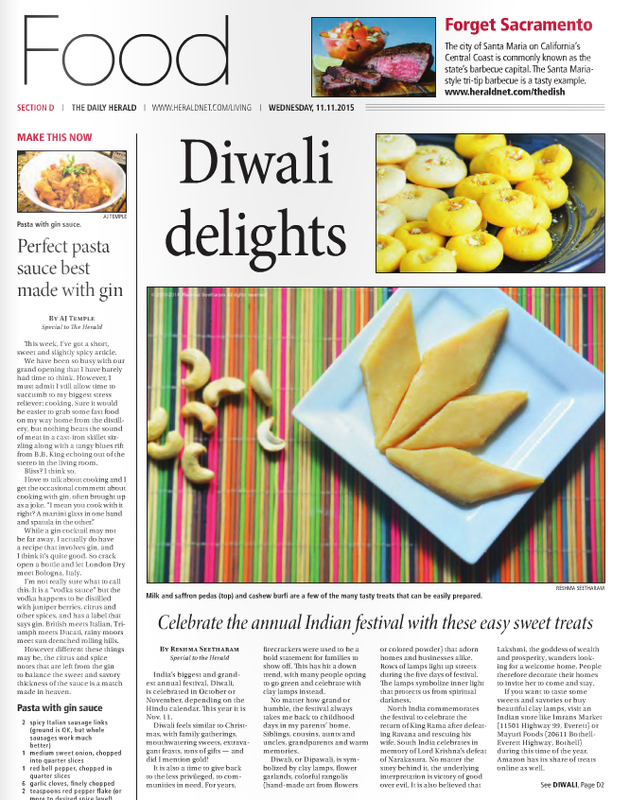 Recipes are a regular feature on Archana's website. 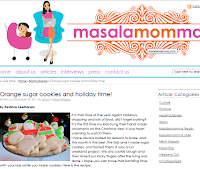 Recipe spicy quinoa and oats porridge/upma. 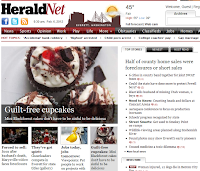 Recipe quinoa flaxseed banana muffins. 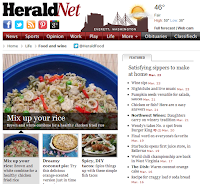 Recipe curry fried quinoa rice. 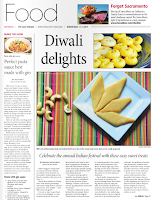 Recipe quinoa phirni - porridge. 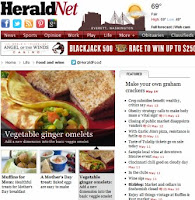 Recipes of healthy organic grains, millets and other produce. 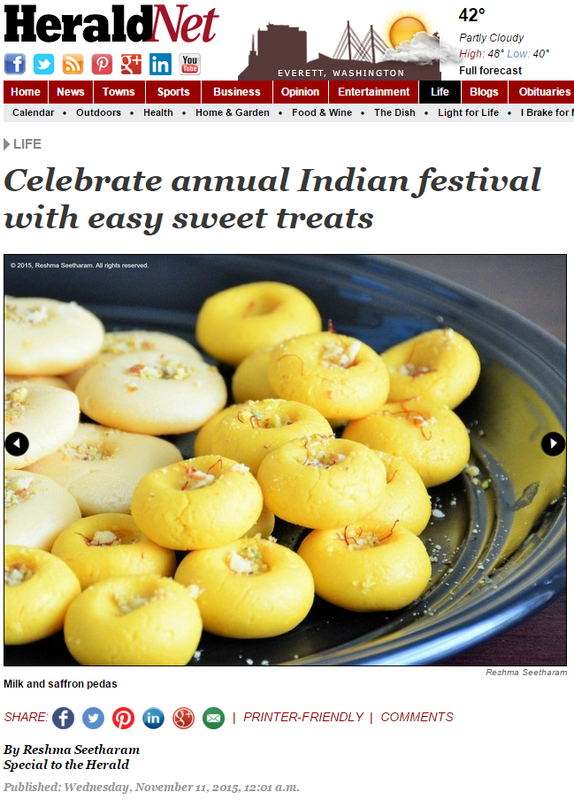 Recipe millet and methi masala idlis. 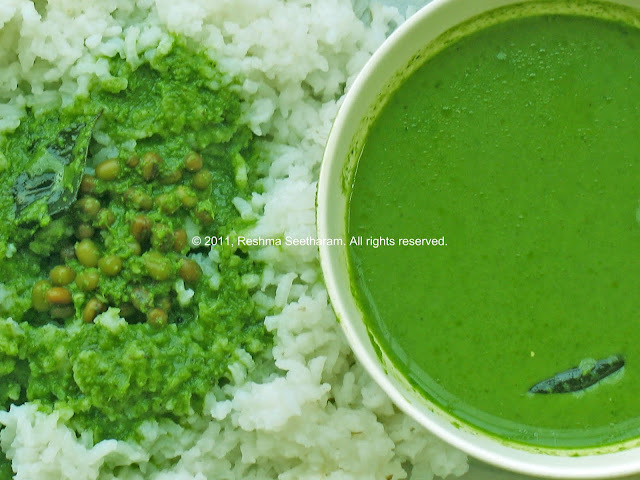 Recipe millet spicy porridge - bisibelebath. 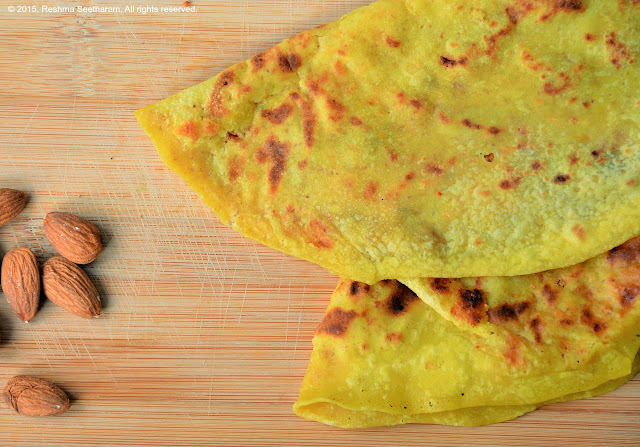 Recipe ragi (chakli and kodubale) snacks.